Health insurance coverage, costs continue to shift nationwide | Lewis & Ellis Inc. The ways in which the changing health care landscape will affect people's ability to obtain - and retain - health insurance has been a significant issue in recent months. With this in mind, it's important to look at a number of aspects of how people are covered today and how much coverage costs, as well as what changes are likely to come down the pike in the years ahead. Through the end of 2016, about 28.6 million Americans, regardless of age, went without health insurance at some point in the year, amounting to roughly 9 percent of the nation's population, according to the latest data from the U.S. Centers for Disease Control's National Center for Health Statistics. And while that number was down about 20 million from 2010, when various aspects of the Patient Protection and Affordable Care Act went into effect, that number also did not materially change in relation to 2015's number. Children under the age of 18 were relatively unlikely to go without coverage, with only about 5.1 percent spending time uninsured last year, the report said. Meanwhile, nearly 54 percent had private health insurance, and 43 percent had coverage through public channels. Meanwhile, the uninsurance rate among Americans between 18 and 64 years old was about 12.3 percent, with 20 percent on public plans and nearly 70 percent privately insured. In all, about 9.4 million adults had insurance obtained through the ACA's mandated marketplaces. 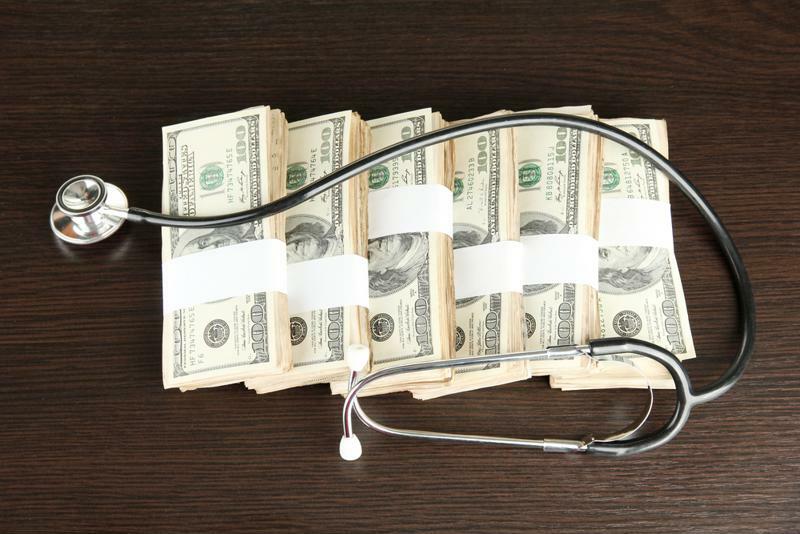 Changing health care rules could have a significant impact on costs. Meanwhile, one of the big points of debate in the national health insurance issue is how costs continue to rise under the ACA, according to The Washington Post. While the rate of premium growth has certainly slowed under the health care law, it's still picking up pace. The latest data from the nonpartisan Congressional Budget Office indicates that, regardless of what happens to the ACA, premium growth can be expected to keep rising at least through 2026. Moreover, the changes in these health insurance costs is likely to vary significantly from one age group to the next, meaning that while averages will likely keep rising at rates similar to what's seen today, older people will probably face far more significant increases than their younger counterparts. At present, the changing landscape is affecting people across the country quite differently, as evidenced by the latest data from Oregon. The state's Department of Insurance recently reported that In the individual health insurance market, eight insurers submitted rate proposals for 2018, with average premium increases ranging between 6.9 percent and 21.8 percent. Small group insurers - of which there were 10 - requested rate increases from 2 percent to 8.5 percent. However, it's worth noting that these increases are mostly down a significant amount from those seen in the two previous years, as Oregon moved to make the rate proposal process more transparent. Should businesses be concerned too? But just as many individuals are worried about how changing health care laws will impact their costs, so too are many businesses, according to the Journal of Accountancy. One particular issue many companies - especially those with younger employees - are likely to face is what will happen to their own health care costs if the mandate that adults under the age of 26 can remain on their parents' coverage is repealed. One recent study found that only 44 percent of employees under 26 take advantage of employer coverage, and if that parental benefit were to go away, the number would rise to to about 71 percent. This issue could lead to significant cost increases for just about any company, the report said. However, some of these expected price jumps may be somewhat tempered. "Generally speaking, people under the age of 26 are relatively healthy and require much less in the way of health care," Thomas Torre, CEO of Copatient, a health care expense management company that works with businesses and patients, told the publication. "Organizations that have an experience-based plan and a large employee base of Millennials can actually expect to save on per-person plan costs." With all these changes on the horizon, but difficult to anticipate, it's vital for individuals and businesses alike to examine their options on an ongoing basis and craft contingency plans. Doing so will help them meet their healthcare needs even as the issues continue to change.